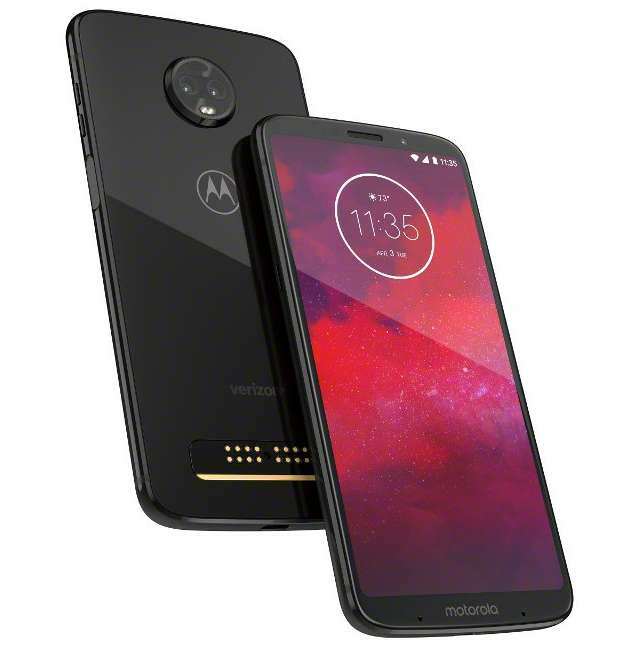 Motorola has finally launched its Moto Z3 smartphone in the U.S, the company's newest addition to its Z3 series portfolio. It features a 6- inch Full HD+ AMOLED display with 18:9 aspect ratio, and is powered an octa-core Snapdragon 835 chipset with 4GB of RAM coupled along. Residing at the back is 12MP+12MP dual camera, while it harbors an 8MP camera at the front. The phone runs Android 8.1 Oreo; packed a side-mounted fingerprint sensor, and is backed by a 3000mAh battery with supports for Turbo Charge. It is nano coated to repel water and it also comes with four far-field microphones. The Moto Z3 however, lacked a 3.5mm audio jack as it can only deliver audio through the USB-C. The phone will be available on Verizon in the U.S for $480 off-contract or $20/month on two years contract, starting from August 16. 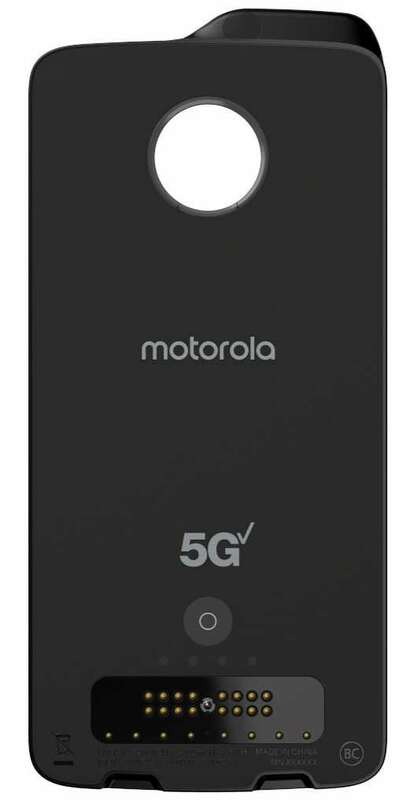 During the announcement of its Moto Z3 smartphone, Motorola also launched the "Moto 5G mod" add-on accessory, which brings 5G network band supports for the device. 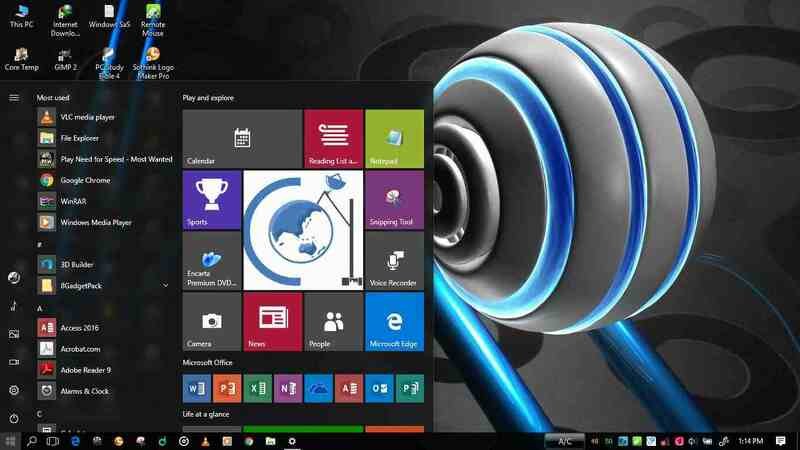 The company said it has partnered with Qualcomm to make it a success, using Qualcomm's Snapdragon X50 modem and millimeter wave components. The Moto Z3 is hoped to be the first to utilize Verizon 5G network when it debut in 2019. Moreover, the 5G Moto mod packed a 2000mAh battery for additional power. No details on its pricing yet.